Landscape photography has been my focus for the past few weeks. I asked for input and the responses has spurred thoughts future landscapes. The great thing about photography/art is that everyone sees something different. 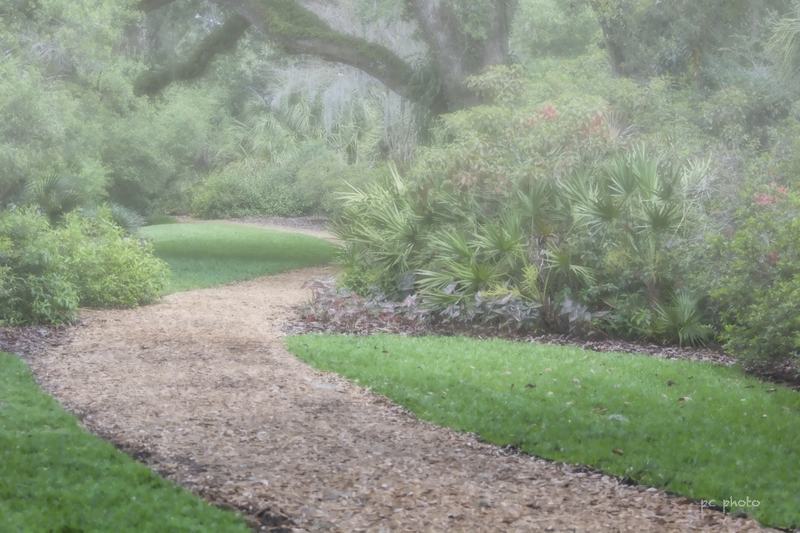 This weeks landscape photo is about fog lifting along a path. It seemed fitting because it may not be clear to everyone looking yet there is a path each photo is trying to illustrate.